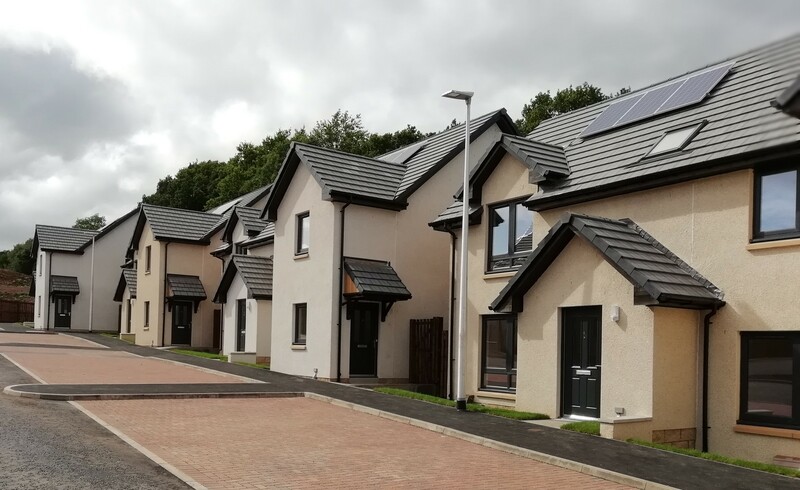 Fifty three homes were built in the first phase of the Newtown St Boswells development with over 3,300 bids received, underlining the scale of demand for affordable housing within local Borders communities. 85% of the homes went to local people across the Borders with four homes built to accommodate specific care needs – around ten per cent of Eildon’s homes are built to enable wheelchair access. Newtown St Boswells and Huddersfield Street developments contribute to Eildon’s commitment to deliver 388 affordable homes across nine sites in the Borders. This is part of the wider commitment by the Scottish Government to deliver 50,000 new affordable homes across Scotland by 2021.